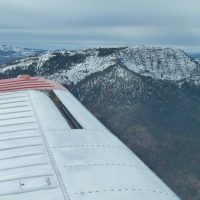 Eagle Flights are available for individuals over the age of 17 who are seriously interested in aviation and learning to fly. 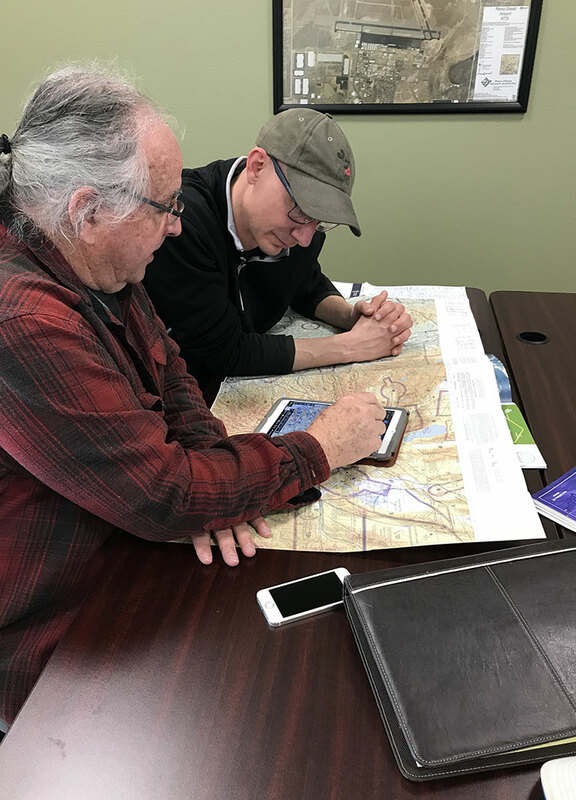 It is designed to introduce a prospective pilot to aviation, what it takes to obtain a pilot certificate, where the training can be obtained and what their next step might be in the process. An introductory flight is also included. 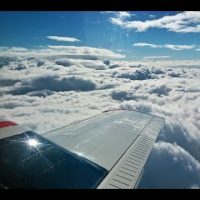 Again, for those who continue in their pursuit of a pilot certificate there are follow-on benefits. If you are serious about flying and are interested in an Eagle Flight contact your local EAA Chapter and arrange one. Our Local Reno Chapter 1361 can be contacted at eagleflights@eaa1361.org. I conducted an Eagle Flight yesterday. 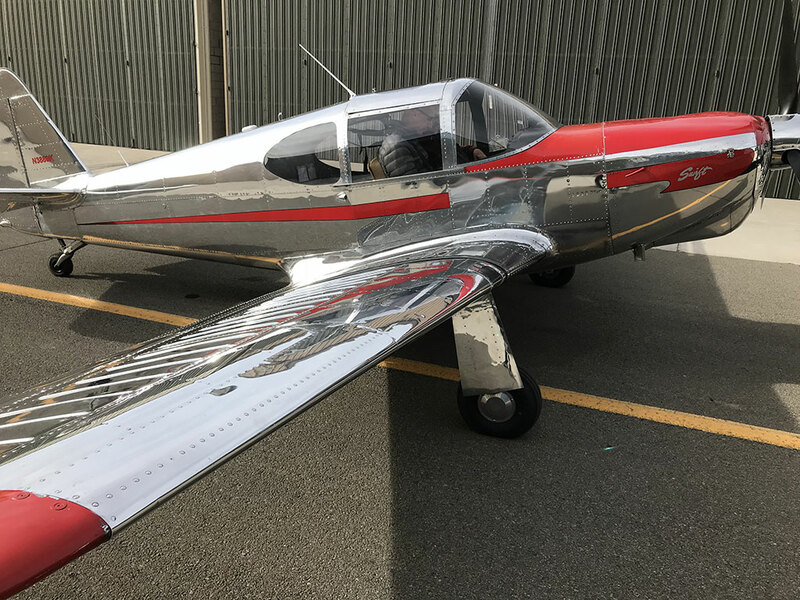 The individual was sincerely interested in obtaining a pilot certificate and is in the position in his life now where he can accomplish his goals. He has a pilot or two in his extended family and has always been curious about the process. We spent quite a bit of time going over the local airport diagram, what it showed with all of its annotations and what that meant to our ability to move around the airport. Then we looked at the local area sectional and what some of the airspace is around the area and a bit about traffic pattern operations. 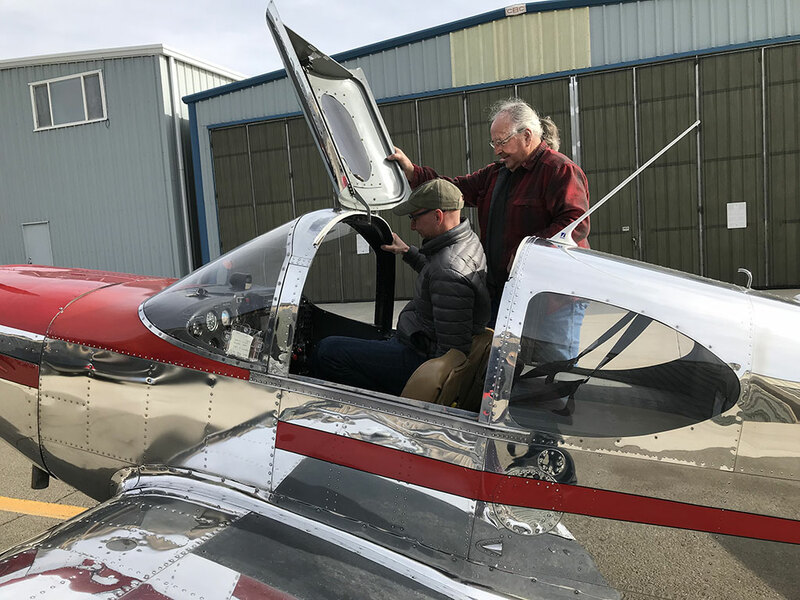 From there we moved to the hangar and did a thorough preflight of the aircraft, pulled it out, got strapped in and went through the instrument panel layout and switches. Then it was off to the run-up area and into the air. 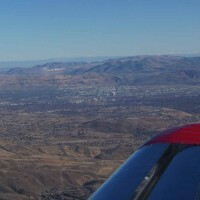 We flew north of the airport, leveled off at about 2500′ agl and I turned the plane over to him. We talked about the horizon line position in the windshield, making turns, use of the pitch trim system and the use of pressure on the controls rather than control movements. For a first time at the controls of an aircraft he did a great job, especially considering how easy it is to over-control a Swift. It is very light on the controls. We flew back into the pattern with the need to coordinate with another aircraft practicing landings – another good experience. After landing we stopped at the fuel island and filled all the fuel tanks, then put the plane back into the hangar. To top off the experience we visited the local airport restaurant hangout and had lunch while we continued our discussion. It was a fun day for both of us. It had been a while since I did any instructing and I had forgotten how much I enjoy it. "When you are courting a nice girl, an hour seems like a second. When you sit on a red hot cinder, a second seems like an hour. That is relativity."